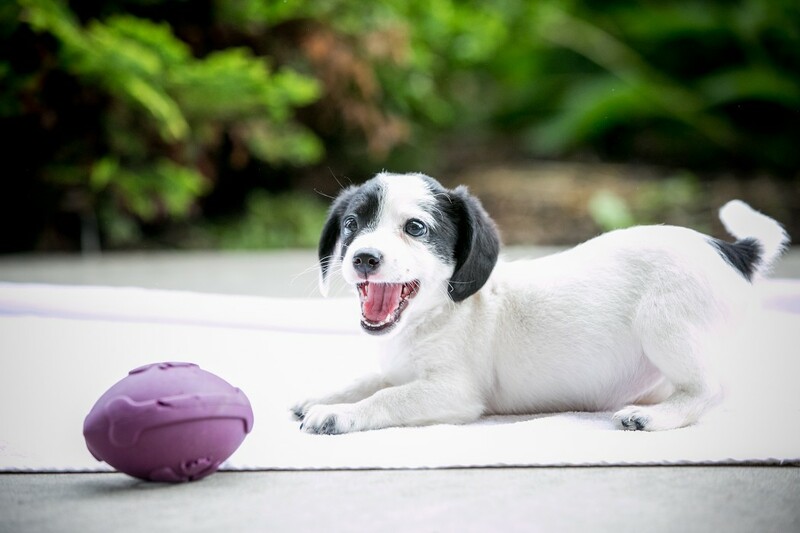 Puppy Bowl XII will be airing on Sunday, February 7 from 3-5 PM. Four puppies from Asheville Humane Society were selected to be a part of this adorable sporting event, and Bella will be featured in the coveted Starting Lineup. Animal Planet worked with 44 different animal shelters and rescue organizations from across the the U.S. to fill the rosters of #TeamRuff and #TeamFluff. There are 49 puppies, including Bella, that will be competing for the title of MVP (Most Valuble Puppy). Puppy Bowl XII will repeat all day and night for a total of 12 hours on game day. 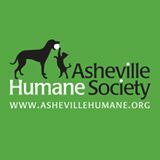 Asheville Humane Society will be hosting a Puppy Bowl adoption event at Asheville Pizza and Brewing on Merrimon Avenue on Sunday, February 7 from 2-4 PM. There will be puppies available for adoption and $20 gift cards to Asheville Pizza and Brewing will be given to all adopters who take home their very own MVP! Bella, Asheville Humane Society’s Puppy Bowl celebrity, will be attending from 2-3 PM to meet and greet her fans! The Puppy Bowl viewing party will take place from 3-5 PM. Seating is first come, first served. 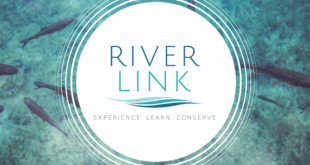 Why: To watch Asheville’s Puppy Bowl star and find your forever friend!